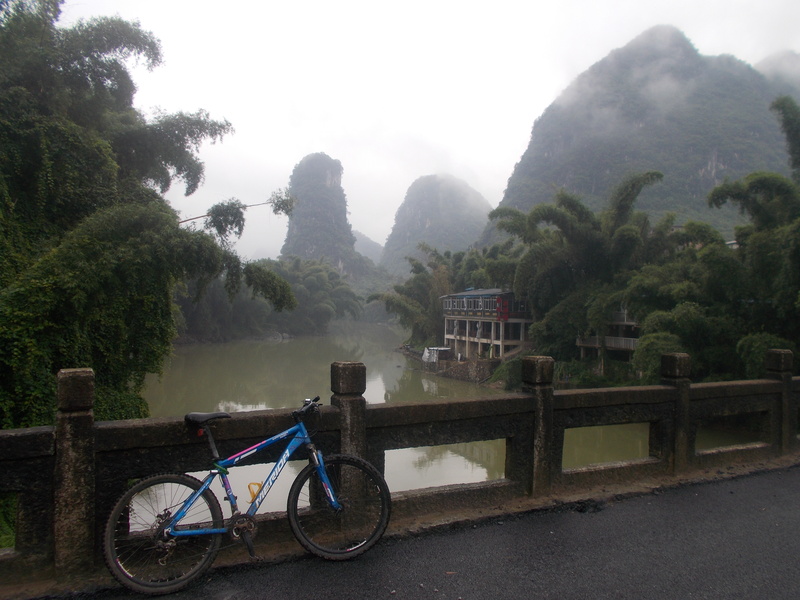 I was in Yangshuo yesterday, near Guilin, in southern China. A splendid region mostly characterized by amazingly odd-shaped mountains. Rivers, villages. And bits of an amazing culture. An afternoon of wandering on our bikes in the villages and trails with a German friend. 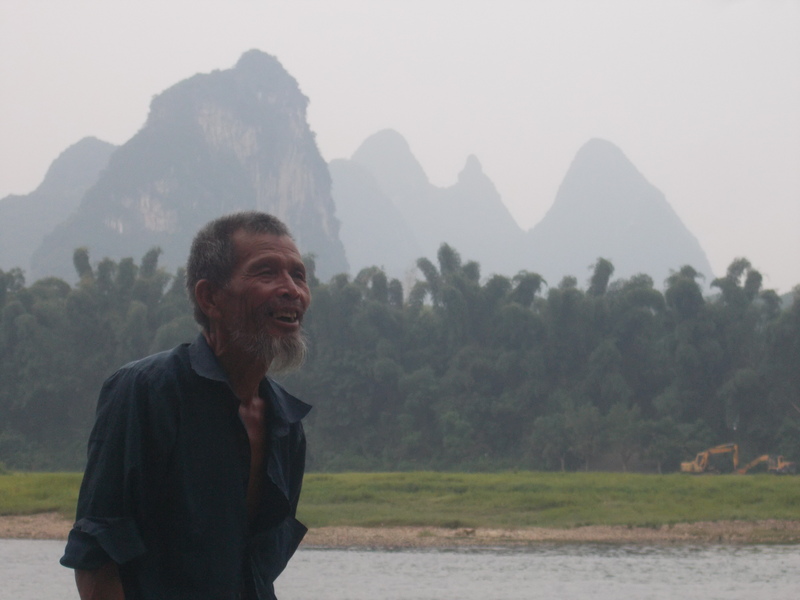 A beautiful day photographing landscapes somewhat incomprehensible, peeking in the rural lifestyle of southern China’s unique people. But then… a party happened. After having dinner with a Canadian guy I had just met and a group of friends met in Zhangjiajie the previous week, I convinced them all to follow me to Monkey Jane’s Hostel. Seven hours later, the other Canadian and I were finally sacred Beer Pong Champions, official t-shirts as a bonus. I genuinely believe – and often say – that travelling is about the people you meet much more than the places you visit. I must admit that the marriage of the two gives creates a formidable euphoria. I’m glad to be on the road again. I missed it. This entry was posted in Non classé and tagged baiju, blood, china, heart, monkey jane, snake, travel, yangshuo. Bookmark the permalink.